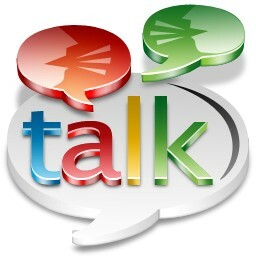 Here is the simple trick to find the friends who are online in Google talk but appearing offline. Follow these steps to check who all are in invisible state. Click you friends name and select “Go off the Record”. Send some message to that user. if you get the feedback from gtalk that “User is offline and can’t receive messages” in red color means that the user is really offline. But if you get no response that means that the user is appearing offline and in invisible mode.